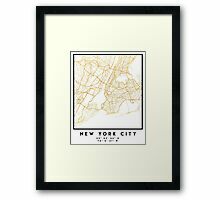 Un elegante mapa de las calles de la ciudad de Nueva York, Nueva York en oro, con las coordenadas exactas de la ciudad, componen esta obra de arte increíble. 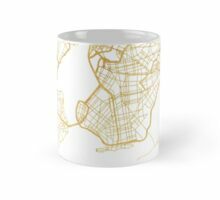 Un gran regalo para cualquier persona que tiene amor por esta ciudad. 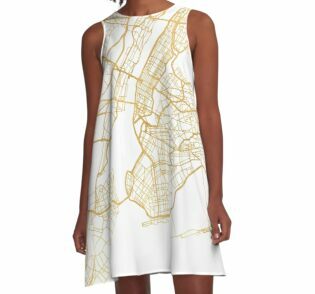 Nunca se puede ir mal con el oro. 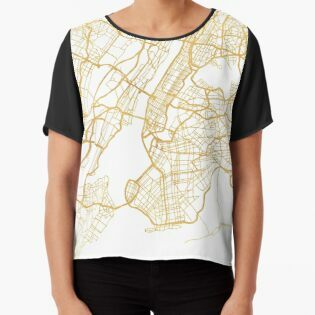 Amo a mi ciudad. 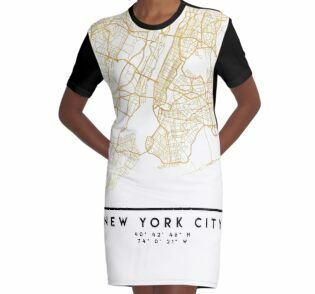 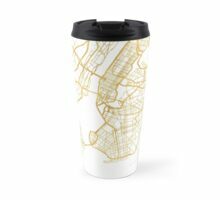 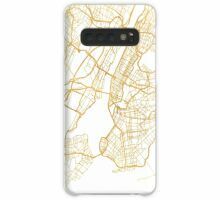 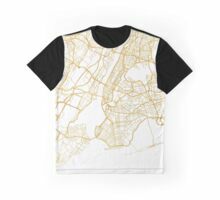 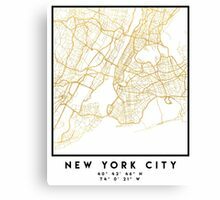 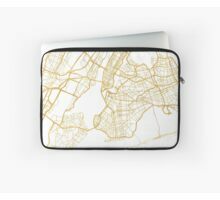 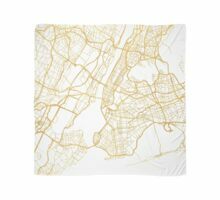 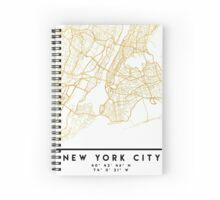 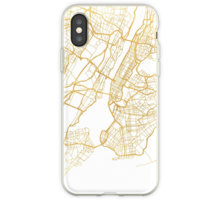 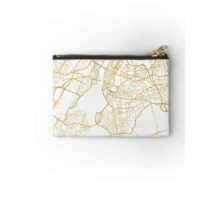 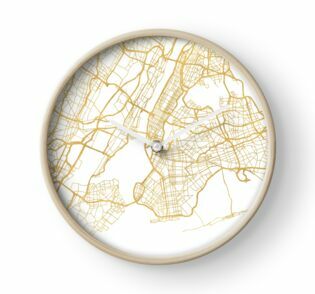 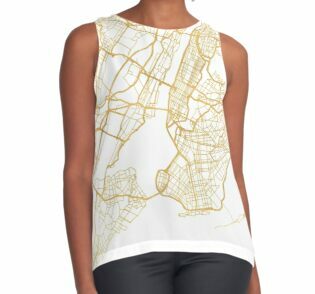 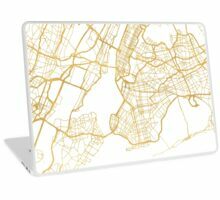 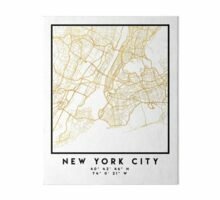 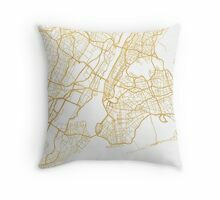 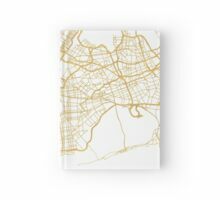 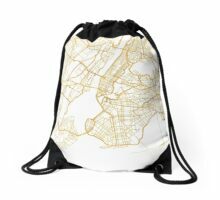 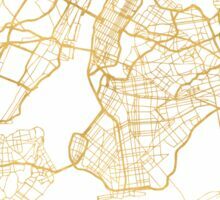 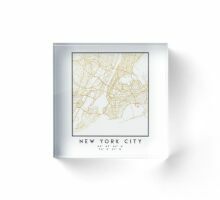 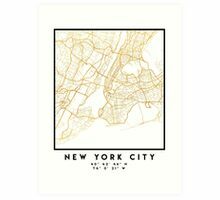 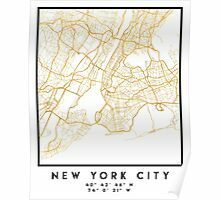 An elegant city street map of New York City, New York in gold, with the exact coordinates of the city, make up this amazing art piece. 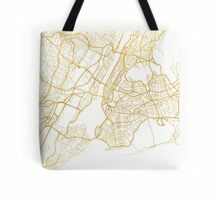 A great gift for anybody that has love for this city. 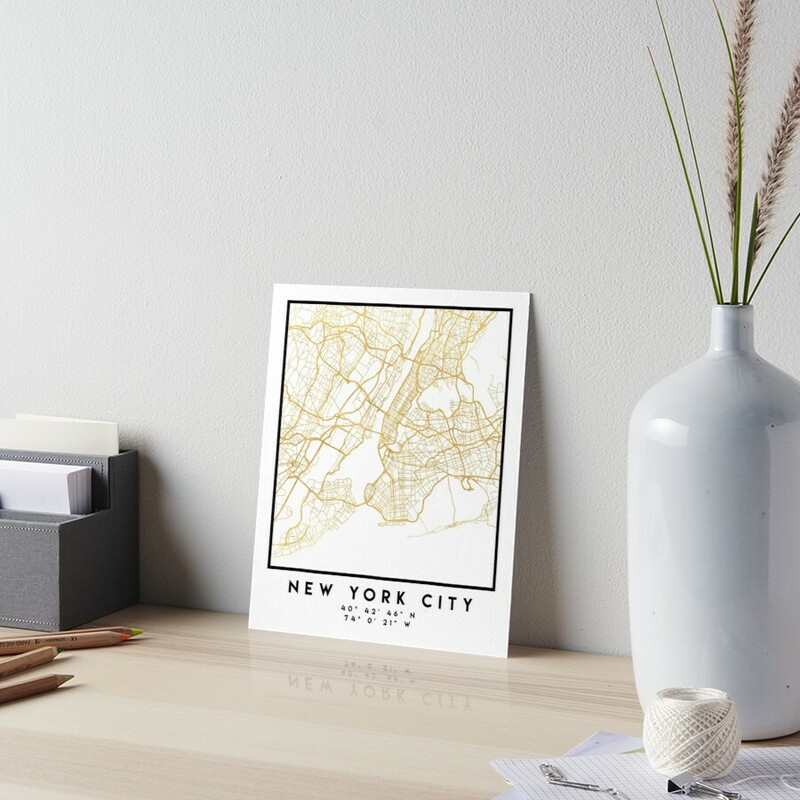 You can never go wrong with gold. 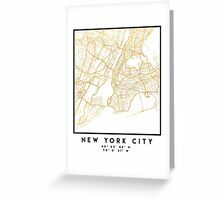 I love my city.